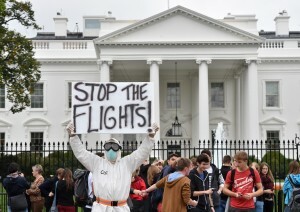 WASHINGTON — Ebola is giving Americans a crash course in fear. First, the reality check: More Americans have married Kim Kardashian — three — than contracted Ebola in the U.S. The two Dallas nurses who came down with Ebola were infected while treating a Liberian man, who became infected in West Africa.